There are many skin conditions which result in patches or areas of the skin to be darker in colour. The most usual colour variations known as skin pigmentation are red or brown. These colour variations are not necessarily any treat or risk to your health but there are many people who are concerned about the appearance of pigmented areas especially on the face. The colour of our skin, hair and nails is determined by the amount of melanin produced by the body. Melanin is made in a cell called a melanocyte which lies in the bottom of the epidermis. While we all have the same amount of melanocytes, in darker skin the melanocytes are producing more melanin which means that the skin will have a darker tone. When skin is inflamed, is damaged or is unhealthy an enzyme called tyrosinase rushes to melanocytes and makes then produce extra pigments, this results in unwanted pigmentation in and on the skin. In order to understand the causes of pigmentation of the skin, we need to look at the different types of pigmentation. 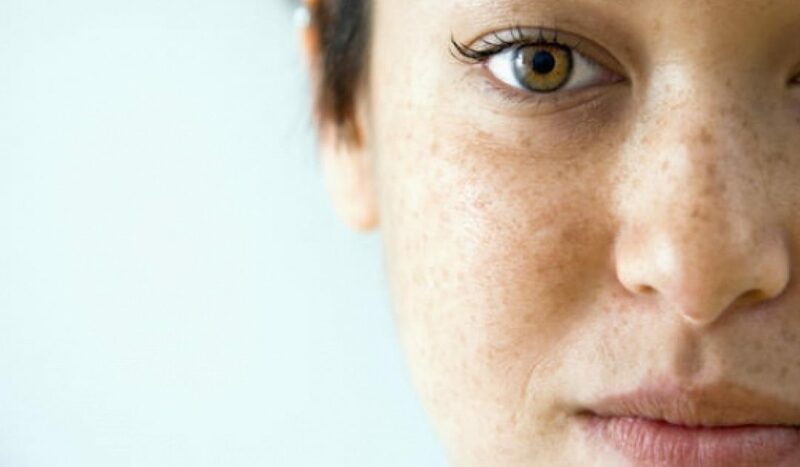 Brown Pigmentation, also known as melasma, generally appear as larger areas of brownish pigment and are also seen as age spots, freckles or liver spots. While this colour pigment is most commonly seen on the face and hands it can form on any part of the body. Red coloured skin pigmentation occurrences are very similar to brown pigmentation and are essentially dependent on the nature of the melanin composition. Red pigmentation, s typically seen as port win stains, birthmarks, fungal infections, post ache trauma, eczema and rosacea. In most cases these are not related to any medical or health related issues and genetics may play a more active role. Treatment of pigmentation varies dependent on the severity of the condition, its causes and where they appear on the body. Laser treatments have been used to combat pigmentation, the treatment skilfully uses broadband light from the laser and can treat pigmented areas safely and effectively with a series of treatments. The most commonly treated areas are the ones that are more visible and include the face, neck, hands, arms and back. Laser Treatment is a great treatment option for pigmentation caused by the sun and for freckles, brown spots and redness. The laser energy gently heats the upper layers of the skin which is then absorbed by the targeted area being treated. This process stimulates the production of collagen and aids in blending the natural colours present. The unwanted melanin areas will also be eliminated by the laser because it disrupts the pigment selectively without causing any damage to the surrounding areas. Contact our specialists at The Melrose Aesthetic Centre to find out more about pigmentation and the treatment options available to you.